We are currently closed for submissions and will open again in September 2019. Please Note - Both judges read ALL stories submitted. All stories submitted are judged 'blind'. Submissions are received by our administrator Christiane, who ensures that no personal information about the authors is passed on to our judges with the stories. Ali Bacon is an author and blogger living in South Gloucestershire, who has published two novels and has appeared four times at Stroud Short Stories. Silver Harvest, the story she read at the 2016 Stroud Short Stories Greatest Hits event, became part of her historical novel, In the Blink of an Eye (Linen Press 2018). Avidly curious about other people's writing and a staunch supporter of SSS, Ali has co-judged twice before and is delighted to be involved again. 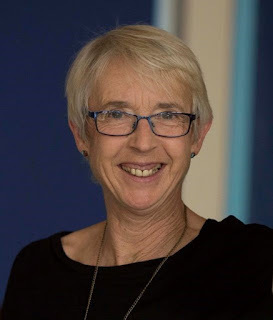 Her last event as co-judge - November 2018's On Pulling Newts from Ponds and Other Stories - attracted 128 submissions and she is looking forward to reading as many, if not more, this time. This event will be John Holland's twelfth as both SSS organiser and co-judge. 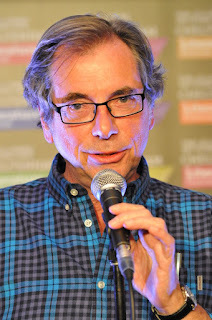 2018 First Prize winner of both the Dorset Fiction Award and the To Hull and Back Short Story Competitions, John took over the running of SSS in 2014. A former librarian, library campaigner and satirical gag writer for the BBC and Punch magazine, John started writing short fiction in 2012 and has had more than 90 stories and flash pieces published in anthologies, magazines and online. John has been lucky enough to have won five short fiction contests, and been runner up, short listed, long listed, commended, etc in competitions nearly 50 times. 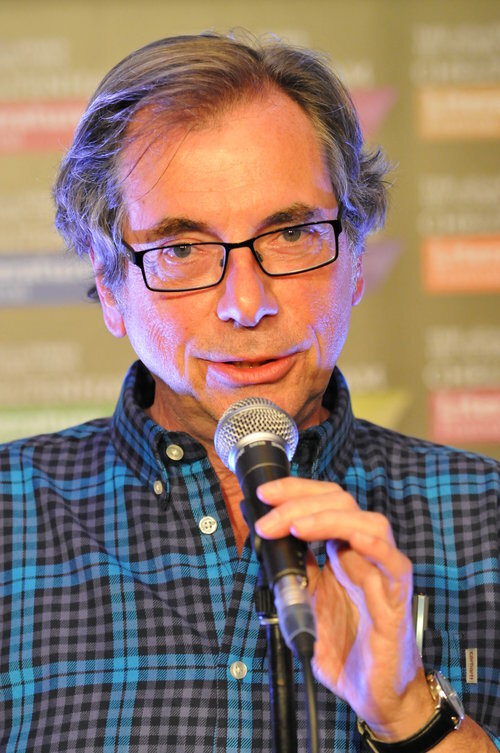 John has read at events in London, Bristol, Bath, Cheltenham (including at the LitFest), Stroud, Worcester, Coleford and, of course, Hawkesbury Upton. John lives in Ebley in Stroud.